David is an experienced investor with an exceptional track record in investing with a double-bottom-line and successfully pioneering investment programs in Investing with Impact and Emerging Market Private Equity. Zheng Partners consults on Private Equity in Emerging Markets, Impact Investing and ESG to a range of International Organizations and Funds and is developing an open source methodology which will enable investors to increase the Impact profile of their portfolios while maintaining return and risk targets. Prior to forming Zheng Partners David was Managing Director and Head of Impact Investing at Morgan Stanley Alternative Investment Partners where he created the Integro Impact Fund which as of September 2018 had a gross IRR of 17.3% over the three years since its first close and job growth of 12% CAGR. Before joining Morgan Stanley David was Chief Investment Officer and Manager, Global Private Equity for the International Finance Corporation. David was the initial Manager of the Funds Group at its inception in 2000. At the time he left IFC in 2014 the funds’ portfolio was generating a net IRR of 19.3% since 2000 and job growth in the portfolio was running at over 15% CAGR. While at IFC David was also Acting CEO of the IFC Asset Management Company during its establishment phase and a member of the Pension Finance Committee of the World Bank Group, with oversight of the management of the World Bank Pension Fund. David is Chairman of the Advisory Board of the Emerging Market Private Equity Association. David was a member of the G8 Working Group on Impact Investing. 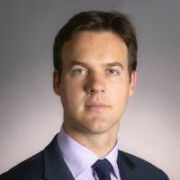 Nicolas is a senior investment director at Cambridge Associates and is based in the firm’s London office. He heads the ex-US private equity and venture capital research team in Europe and is responsible for performing due diligence on private equity and venture capital opportunities in Europe as well as across some emerging markets, including Latin-America and Africa. 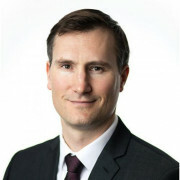 Before Nicolas joined Cambridge Associates, he worked at Macquarie Investment Management, in the Private Equity Fund of Funds team in London, where his responsibilities included the due diligence and quantitative analysis of primary, secondary and co-investments, as well as portfolio management. Prior to this, Nicolas was with the Merger & Acquisition Advisory Teams of Lazard & Co. and ABN AMRO in London. 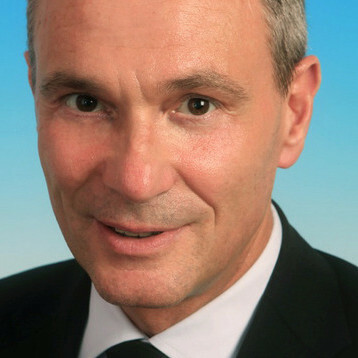 He also worked at the life insurance company Deutsche Herold Lebensversicherung AG in Bonn, Germany. 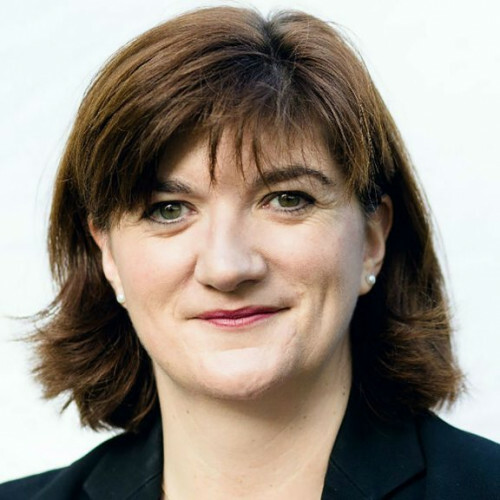 Nicky Morgan, born in 1972, stood as the Conservative Candidate for Loughborough at the 2005 General Election and again in 2010, when she was first elected to Parliament to be Loughborough’s voice in Westminster. She has been married to Jonathan, an architect and Councillor for the Loughborough Outwoods Ward, since July 2000 and they have a son who was born in 2008. Nicky studied law at Oxford University. She worked as a solicitor specialising in Corporate Law advising a range of private and public companies from 1994 till her election in 2010. Nicky previously served as Secretary of State for Education and Minister for Women and Equalities (2014 - 16); Financial Secretary to the Treasury (2014); Minister for Women (2014); Economic Secretary to the Treasury (2013 - 14); an Assistant Government Whip (2012 - 13); and the Parliamentary Private Secretary (PPS) to the Rt Hon. David Willetts MP, Cabinet Minister for Universities and Science (2010 - 12). Nicky was re-elected as the Member of Parliament for Loughborough in the 2015 and 2017 General Elections and, in July 2017, she was elected by MPs on all sides of the House of Commons as Chair of the Treasury Select Committee. Michele co-founded Bridges in 2002 alongside Philip Newborough and Sir Ronald Cohen. As a partner, she focuses on strategy, investor relations, public affairs and social impact assessment. Michele has played a key role in the growth of the impact investing movement in the UK. She was an adviser to the UK Treasury’s Social Investment Task Force and chaired the Community Development Finance Association from 2003-2005. More recently, she chaired the UK National Advisory Board on Impact Investing, part of the Global Social Impact Investment Steering Group, from 2016-18. She sits on the BVCA Council, and is a Non-Executive Director on the board of CDC, the UK Government’s Development Finance Institution. Michele has over 25 years of international development and social finance experience. 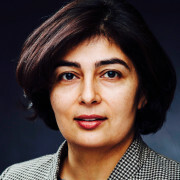 She began her career with International Finance Corporation, the private sector financing arm of the World Bank Group, where she ran small business lending programmes in Russia, Central and Eastern Europe, and advised on microfinance in Bangladesh, the Middle East and Mongolia. She subsequently spent eight years with Shorebank Corporation, one of the leading community development banks in the USA. Michele has a BA Honours in Politics, Philosophy & Economics from Oxford University and an MBA from Georgetown University, Washington, DC. She was recently awarded an OBE for services to international development and social finance in the 2018 Queen’s Birthday Honours list. Natasha joined the PRI in 2011. 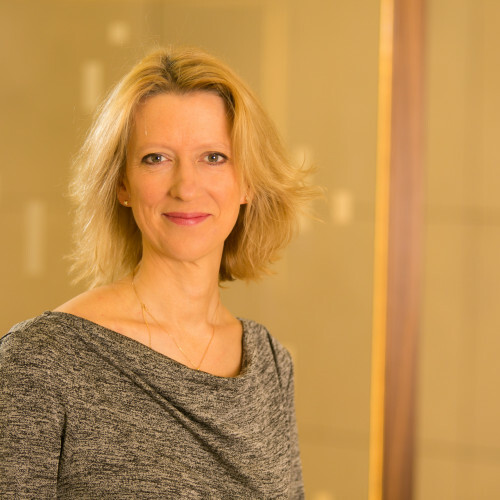 She is responsible for the PRI’s work in private equity, through which the PRI acts as a global platform to understand and share good practice, develop reporting practices and establish LP-GP alignment on expectations around responsible investment. During her time at PRI, Natasha has produced the General Partner’s guide, the Limited Partners’ Responsible Investment Due Diligence Questionnaire, guidance on fund terms and on ESG monitoring, reporting and dialogue. Before joining the responsible investment industry, Natasha held roles at UBS, the NHS and Simmons & Simmons (Paris). 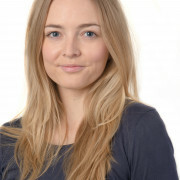 Natasha has an MSc in International Relations from the London School of Economics, a BA in History from University College London and has completed the University of Oxford Private Equity Programme at the Saïd Business School, under Professor Tim Jenkinson. 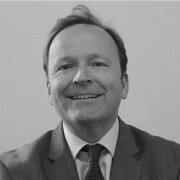 Alastair Cooper is a Senior Investment Director at ADM Capital with responsibility for Early Stage Investments. 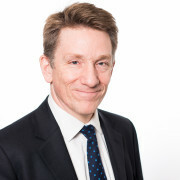 Alastair spent 18 years as an Investment Banker, 16 years of which were at Morgan Stanley, within the Equity Division, as a Managing Director based in London and Hong Kong. His responsibilities included Head of European Derivatives, Proprietary Trading and Head of Asian Equity. Upon leaving Morgan Stanley in 2002, Alastair completed the One Year Farming Course at the Royal Agricultural College and has managed his own mixed organic farm since. As an active private investor, Alastair has made a number of investments within renewable energy and agriculture. Alastair holds a BSc in Zoology from Exeter University, England. Racines Partners is a London-based independent investment boutique backed by a Real Estate family group, which focuses on PE and Infrastructure transactions with a bias towards impact investing. 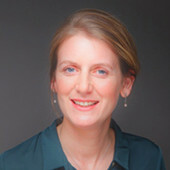 Prior to founding Racines Partners in 2012, Veronique Courlier was a partner at Lincoln Vale LLP, a London / Boston based alternative investment platform investing in HF and PE strategies; Global Head of Hedge Funds at AXA Investment managers; CIO and Head of Institutional Asset Management at Olympia Group, a leading European Alternative Asset Manager with over US$6 billion AUM. She started her career in FI derivatives at Paribas Capital markets and Credit Agricole. Veronique is a Finance graduate of HEC business school. 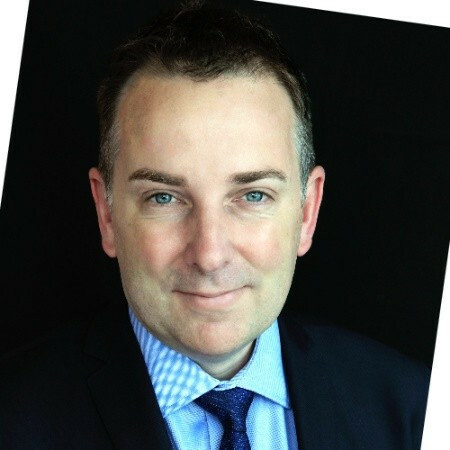 Mr. Harper is Chief Investment Officer of the AIP Private Markets team and is based in London. He has 28 years of relevant industry experience. Prior to joining Morgan Stanley Investment Management, he was a partner at McKinsey & Company operating in Europe, North America and Asia providing consulting services to corporate and private equity clients on strategy, performance improvement, mergers and acquisitions and corporate finance. Previously, he worked for Arthur Andersen providing audit, corporate finance and financial advisory services. Mr. Harper received an M.A. with first class honors in economics and accounting from the University of Edinburgh and an M.B.A. with honors in finance and strategy from the University of Chicago. He is a member of the Institute of Chartered Accountants of Scotland and holds the Chartered Alternative Investment Analyst (CAIA) designation. Carrie-Anne is the head of a corporate development team responsible for M&A, integration and business casing organic growth for Acuris. 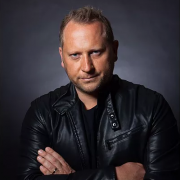 Created in May 2014 as a function to support the Board and Executive Committee, Carrie-Anne's team has completed five acquisitions: AVCJ, Unquote, C6 Group, Creditflux & TIM Group. 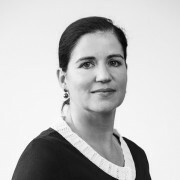 Carrie-Anne joined Acuris in 2005 and has held a number of positions within the company, including: Head of Strategic Development, Debtwire Managing Editor EMEA and Debtwire European Leveraged Loans Editor. Prior to Acuris Carrie-Anne was Financial Markets Editor and Informa Global Markets, and was the European Private Equity Editor at Incisive Media. Based in Edinburgh, Patrick heads up the secondaries team of Aberdeen Standard Investments, is a voting member of ASI’s private equity investment committee, and is involved across the private markets activities of the firm. He joined predecessor firm SL Capital Partners in 2009, which then merged with Aberdeen Asset Management’s private markets business in 2017. 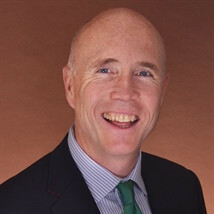 Prior to joining SL Capital, Patrick spent eight years at Coller Capital in London, where he worked on numerous secondary portfolio transactions. His early career consisted of seven years in investment banking, first at Baring Brothers and then at ABN Amro Corporate Finance. Patrick has a MA (Hons) in Modern Languages from the University of Exeter and is fluent in French and Spanish. Serge participates in all aspects of Northleaf’s private markets investment activities, with a focus on the origination, evaluation and monitoring of private equity secondary investments. 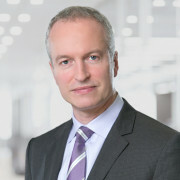 Prior to joining Northleaf in 2012, Serge was an Associate with the Energy and Power investment banking team at Bank of America Merrill Lynch in London. 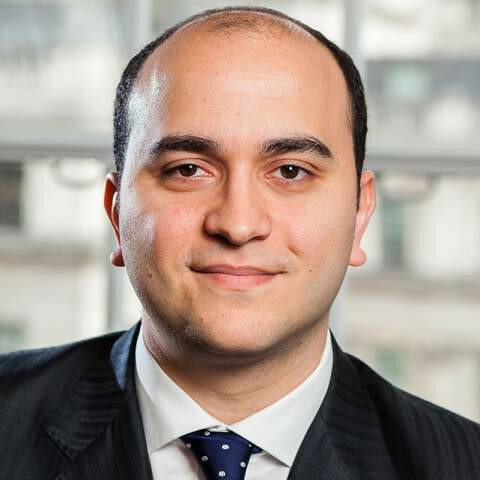 Previously, Serge worked in the Emerging Markets investment banking division at Citigroup in London, where he focused on transactions across Central and Eastern Europe, the Middle East and Africa. Serge received a Bachelor of Engineering (Computer Engineering) from McGill University and an M.Sc. in Business Administration from HEC School of Management in Paris. Nazo Moosa has a 20 year track record of investing in promising European technology companies. She is a co-Founder and Managing Partner of v|t partners, a European growth capital platform that invests in entrepreneur-centric technology and technology-enabled companies that are digitising and disrupting traditional industries. 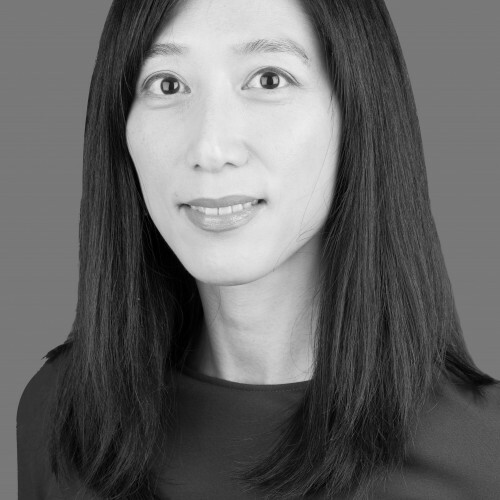 Prior to v|t, Nazo served as CEO and Managing Partner to C5 Capital, a European specialist technology growth fund which she joined after 12 years at The Carlyle Group where she was as part of the founding team of Carlyle Technology Partners Europe. There, she completed investments in technology companies - public and private, growth, venture and leveraged buy-outs - in the UK, US, Germany, Netherlands and Belgium. Nazo also serves as the Senior Strategic Advisor to Paladin Capital Group and serves on the investment committee of RTF, a venture fund focussed on the Middle East and North Africa. Nazo received an M.B.A. from the Columbia Business School and a B.A. in International Economics from University of California, Los Angeles. 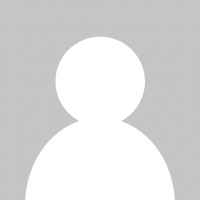 Frode is a thought leader in disruptive innovation and organizational design. He led the Post-Lean Institute's decade-long effort to reinvent Lean for modern knowledge work, for which he was made a Fellow of the Lean Systems Society. Frode’s second major contribution goes beyond Lean Thinking to the heart of the dramatic disruption from exponential technologies that we see today. Researching 12,000 years of human organizations, he concluded that we are transitioning to a post-industrial civilization and economy. This means that a fundamentally different set of ideas and principles must now be used as we innovate, develop organizations, design jobs and pursue careers. The result of this work is Post-Lean Thinking — management science for the post-industrial transition. 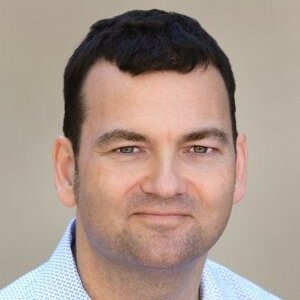 Frode has more than 25 years of experience as an entrepreneur and trusted advisor to high- tech executives. Before founding LSI in 2004, Frode was the CEO and founder of Ødegård Labs, Inc. in 1991, a software engineering research and consulting firm. In 1996 he founded Ødegård Media, an early online content developer. While attending high school in Norway, Frode in 1986 founded his first company, M2CS, a startup building next generation tools for embedded software development. He immigrated to the United States in 1990. Frode resides in Silicon Valley when he is not traveling (about 50% of his time). His major passions outside work include martial arts (Aikido), historical linguistics, philosophy and theoretical computer science. Based in Silicon Valley, the Post-Lean Institute is a research and consulting firm helping corporates and private equity firms navigate, exploit and engage in disruptive innovation. We work with boards and CEOs to provide executive education, workshops and strategic advice. The foundation of our work is Post-Lean Thinking, our effort to reinvent management science for the postindustrial transition human civilization is undergoing. 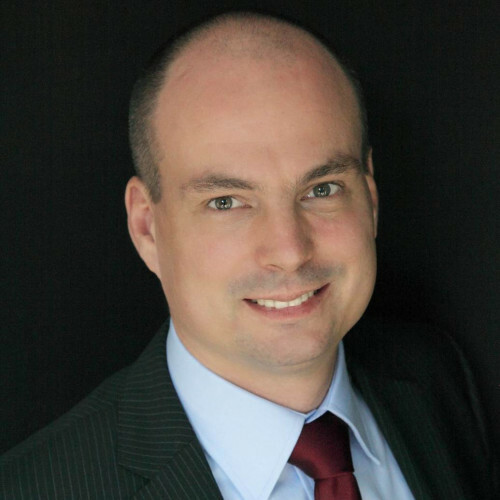 Jean-Marc is Co-Managing Partner at Partech, also responsible for the early stage fund. He joined in 1996. 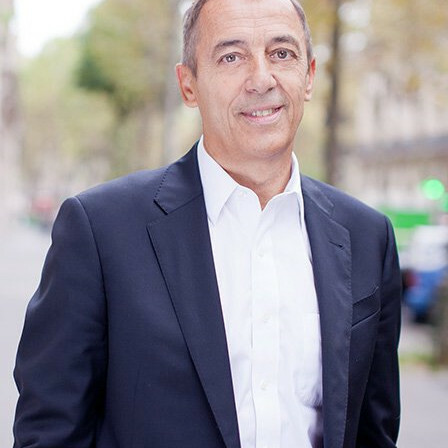 Prior to joining Partech, Jean-Marc was a partner at Finovelec, a Paris based venture capital firm and managed Genèse Investissements, the first French seed capital fund. He started his career as an engineer with Cegelec and worked in the Nuclear Power Plant division. 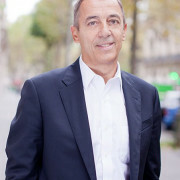 Jean-Marc currently serves on the board of Alltricks, DayUse, Happytal, Novasparks, Sensee, Sigfox and Privitar. He has a long track record of successful exits including IPOs with Lannet (GIAN), RadVision (RVSN), ALLOT (ALLT), Buongiorno (BGN.MI), and Alvarion (ALVR) and trade sales with Fluxus (acq. by British Telecom), Digitick (acq. by Vivendi), ISDNet (acq. by Cable and Wireless), Jungo (acq. by NTS), Jobpartners (acq. by ORCL), Apogee (acq. by Colt), LaFourchette (acq by TRIP) and Teads (acquired by Altice). He earned an MBA from HEC and an MS in Engineering from SUPELEC both in Paris. Married, with three children, Jean-Marc lives in Versailles. He has sailed on most of the oceans, is a Commander of the French navy and has climbed numerous peaks in the Andes, the Cascade Mountains, the Tetons, and the Alps. He is also an avid cave explorer and flies every week over the Vallee de Chevreuse. Cai Rees serves as a Client Investment Strategist for the Advisory Team within our Institutional Group. He works very closely with our Portfolio Managers and Research Analysts and is responsible for representing and communicating our market insights, investment ideas, and investment philosophy to investors. Cai brings a wealth of experience to his role, most recently as head of Investment Strategy at Deloitte, where he was responsible for providing investment strategy advice to trustees and companies. Prior to joining Deloitte, Cai spent two years working at the Universities Superannuation Scheme (USS), where he was an Asset Liability Specialist and deputy head of Investment Risk. During his career, Cai has also held investment research and consulting positions at BlackRock and Mercer Investment Consulting. Master of Science in Physics, with First Class Honours, University of Bristol CFA Charterholder, CFA Institute. Ms. Sehovic is a Managing Director within the Private Equity Funds Investment Team at Hayfin. Prior to joining Hayfin, Ms. Sehovic was a senior investment portfolio manager and an investment committee member of the European private equity business at Standard Life Aberdeen where she was responsible for private equity primary, secondary and co-investments, portfolio monitoring and client management. Before Standard Life Aberdeen, Ms. Sehovic was part of the investment banking team at Goldman Sachs in London and SG Cowen in New York. Ms. Sehovic holds a Masters in Business Administration from Harvard Business School and a BS in Finance and Marketing from the University of Denver. Laura Shen Lefranc is a partner and co-founder of Headway Capital Partners, a London based private equity secondaries firm with advised funds of over €700 million. Prior to co-founding Headway in early 2004, Laura and her two partners were part of the investment team at secondaries firm Coller Capital. 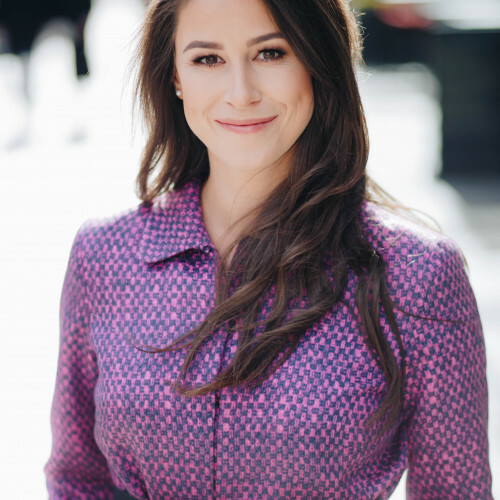 Laura has an MBA from Harvard Business School and her prior experience also includes positions in private equity and investment banking with Bain Capital and Goldman Sachs. 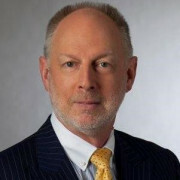 William E. van Eesteren is a managing director and member of the management committee for Wilshire Private Markets and is a member of Wilshire’s Board of Directors. He is co-responsible for Wilshire Private Markets’ activities in Europe. He also serves as a director for Wilshire Associates Europe B.V. Mr. van Eesteren received an MSc degree in Business Administration from Erasmus University in Rotterdam. Prior to joining Wilshire, Mr. van Eesteren worked in investment banking, most recently as Vice President with ING Barings. He also previously held positions with NationsBank and Bank of America in London. Francesca (known as Check) is the co-founder and CEO of Diversity VC, a non-profit made up of interested individuals working in venture capital, who seek to increase diversity of thought in the venture and tech industry. As well as producing content, running training for VCs, events for founders and an internship programme, Diversity VC publishes original data on the state of diversity in the technology and VC industry, including the first-ever study on the number of Women in VC in 2017. Diversity VC has been featured in the Financial Times, The Sunday Times and was highlighted by the Chancellor in the UK Government Budget 2017. Francesca is also a seed investor focused on investing in overlooked entrepreneurs. She’s worked at Seraphim Capital, Downing Ventures and TechStars. She graduated from Cambridge and worked in advertising before joining the VC industry. 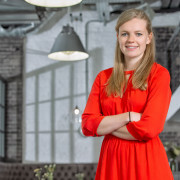 Francesca was named 35 Under 35 in Management Today 2018 and Forbes 30 Under 30 Europe in 2019. Kurt was European Director for Nobu. The first European restaurant was opened in London, which received a Michelin-Star within 10 months of opening, the UK’s first Michelin-Star for Asian cuisine. He then went on to develop and establish the brand worldwide. Kurt launched and founded his own concept Ping Pong, which went on to become a successful global brand. Ping Pong was also recognised as one of the UK’s fastest growing companies and continues to be one of London’s most successful Asian restaurants. In September 2013 Kurt opened Chotto Matte in Soho’s Frith Street bringing together the best of Japanese and Peruvian culture. Chotto Matte serves high-quality Nikkei cuisine and colourful cocktails in a vibrant, loud atmosphere. Following the success of Chotto Matte’s launch Kurt opened Black Roe in March 2016, London’s first Poke bar and grill inspired by the Pacific Rim. In October 2016 Kurt continued to expand his operation by opening Fucina, a modern organic Italian restaurant located in the heart of Marylebone. Fast forward to 2018 and Kurt oversaw the launch of Chotto Matte’s first international outlet in Miami. Currently focusing on Chotto Matte’s International expansion, Miami will be followed by Chotto Matte Toronto, currently scheduled to open in mid-2019.